I barely have the time to read books. Yes, those things we used to house in big halls and shelves that collect dust all day back when tablets and monitors weren't the only reading medium we can recognize. 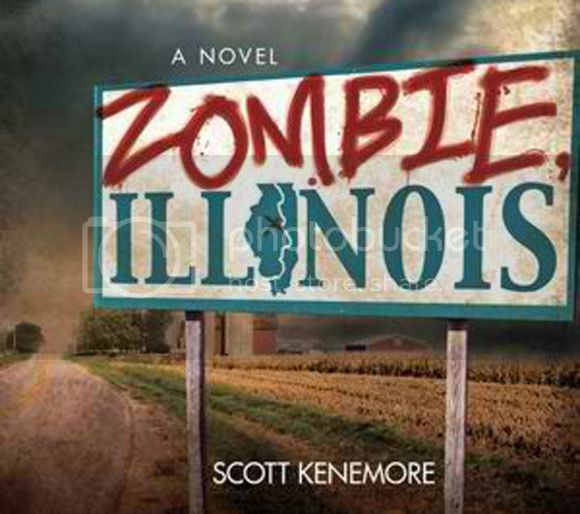 But now that Zombie, Illinois is out I'd have to bend time and space yet again just so I can enjoy the great stuff Scott Kenemore's got for us mere mortals. It's currently on sale at Amazon so you really have no excuse not to pick this great book up. Go ahead and order one up at the source link below and if you're in Chicago on October 14 at 4:00pm in CDT, City Lit Books you can even hear Scott's soothing voice as he reads a couple pages or two.